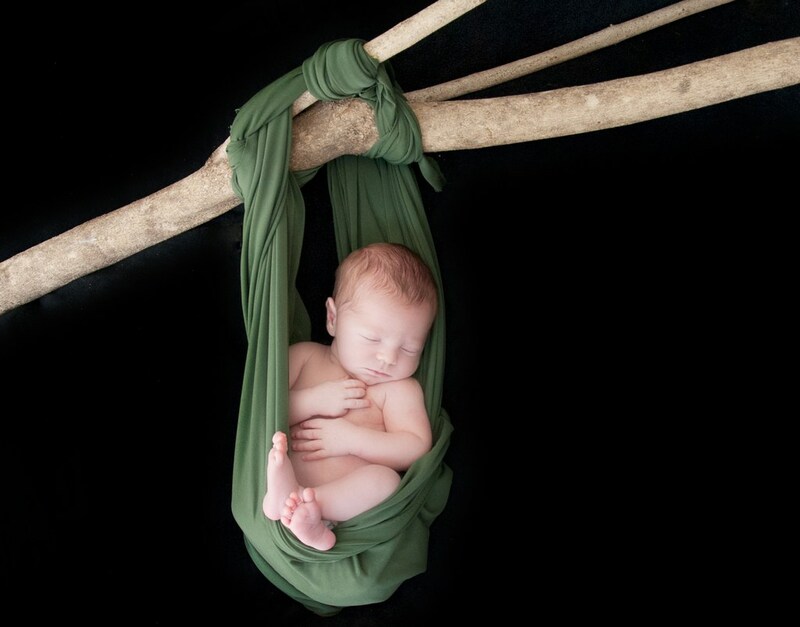 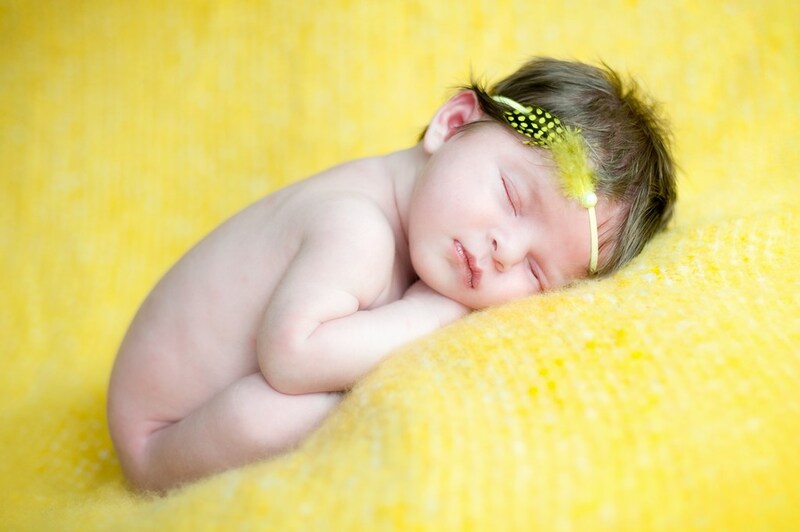 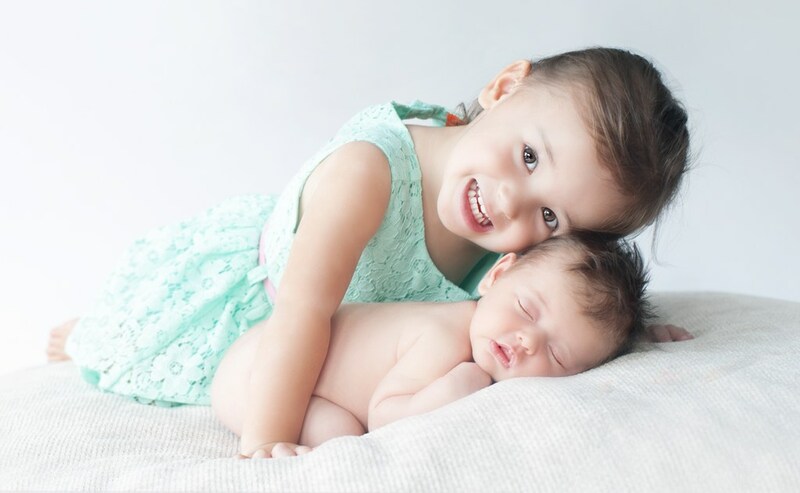 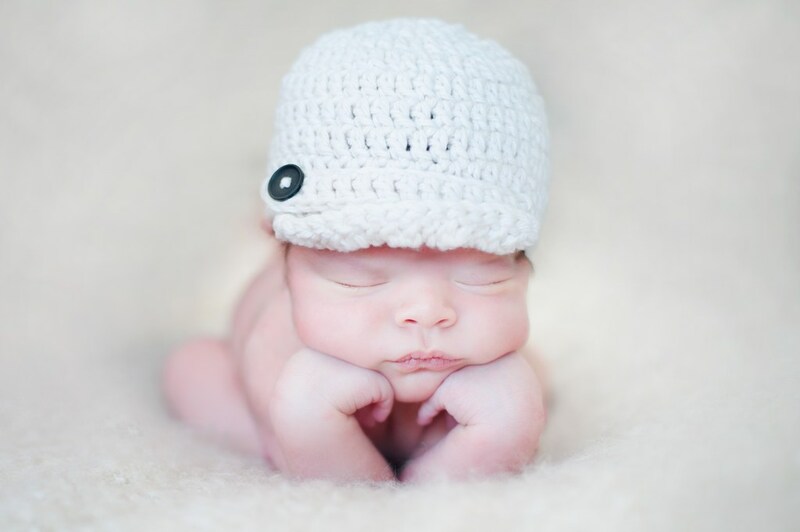 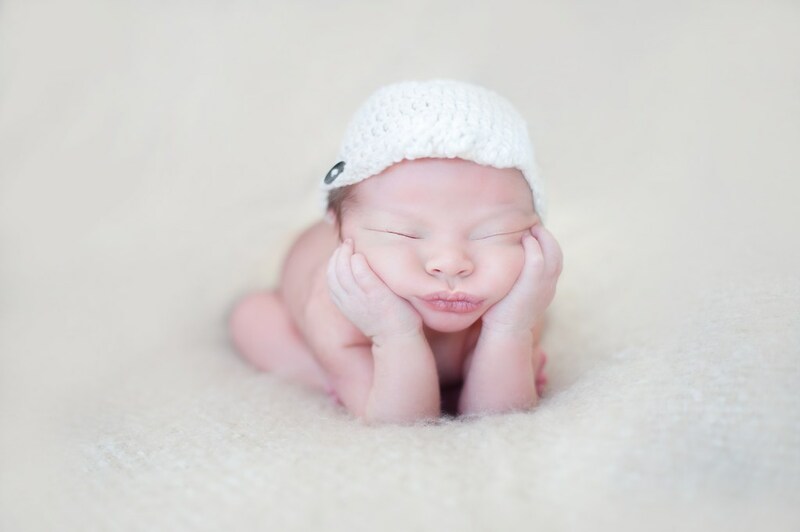 Birdy Flower Photography is a leading newborn photographer on the Gold Coast. 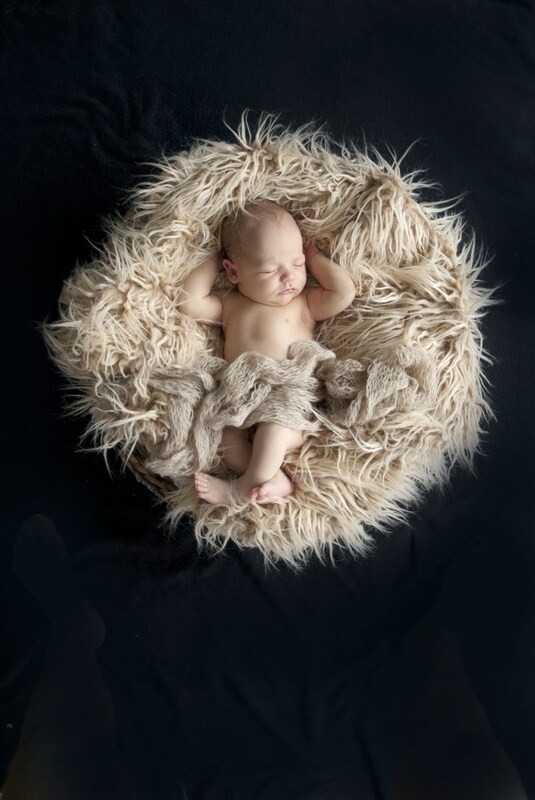 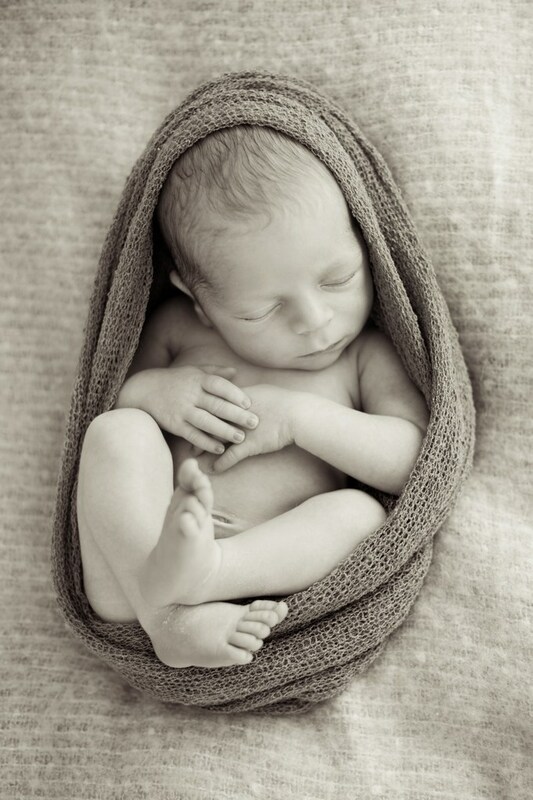 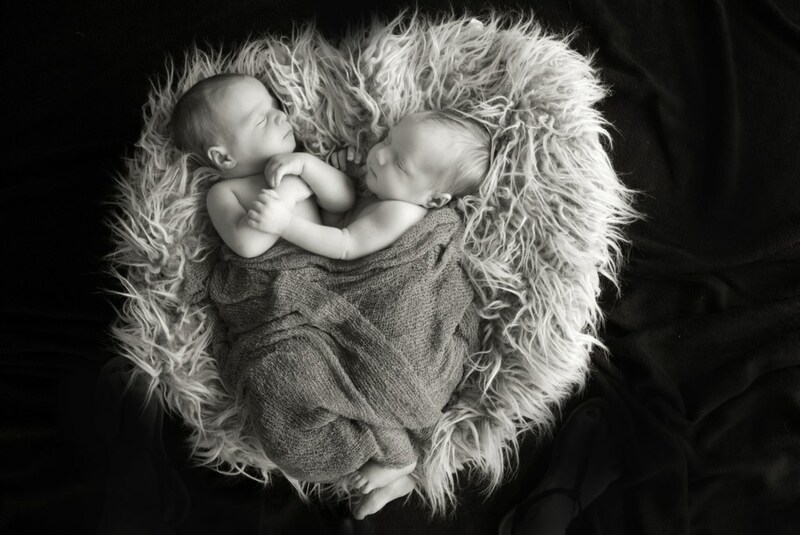 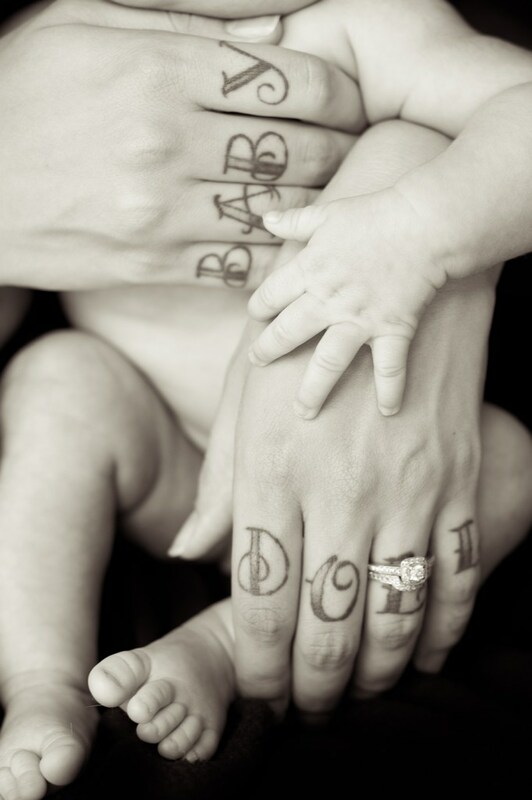 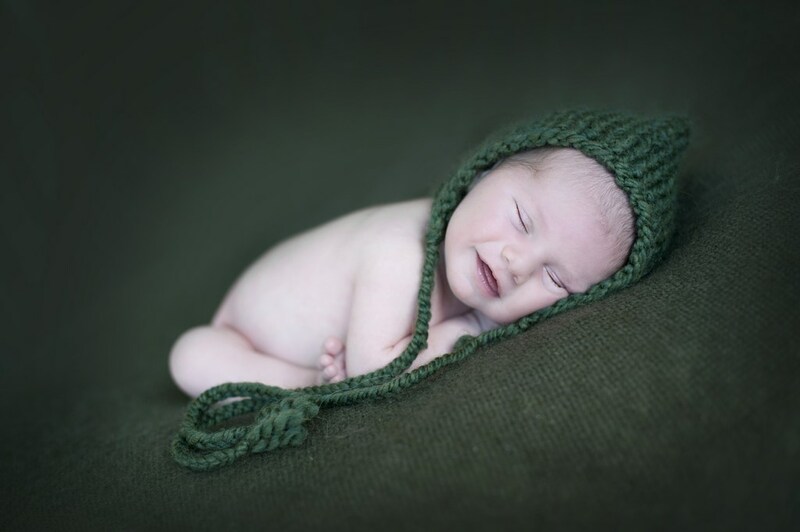 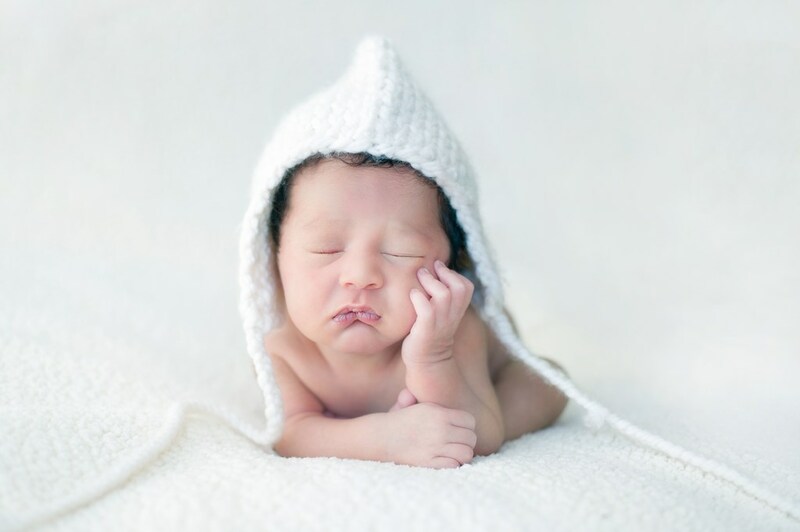 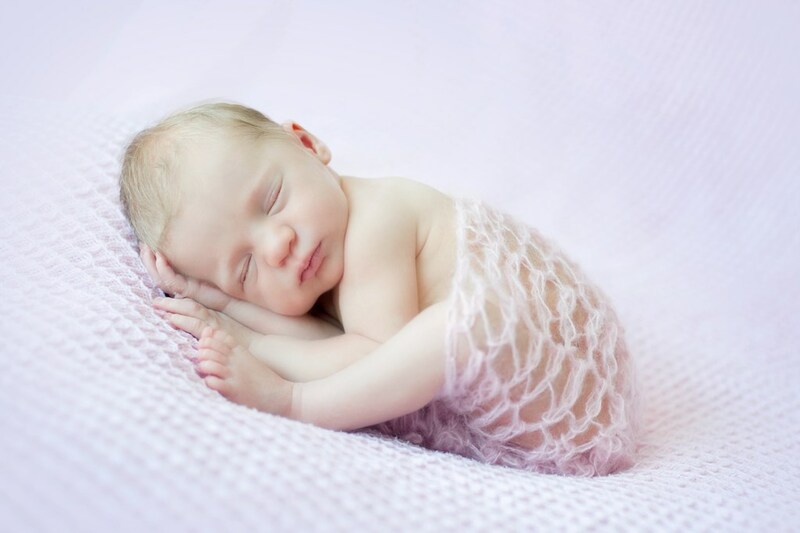 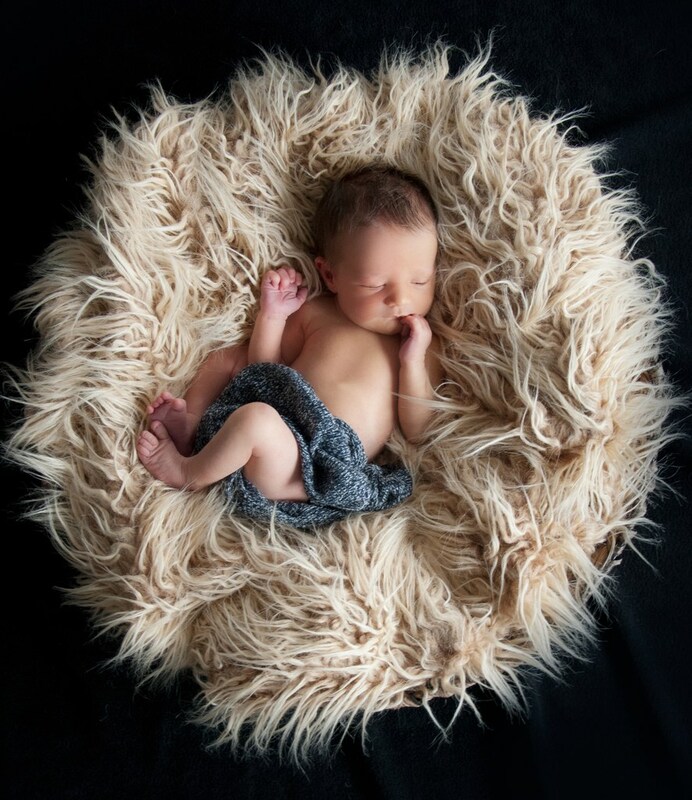 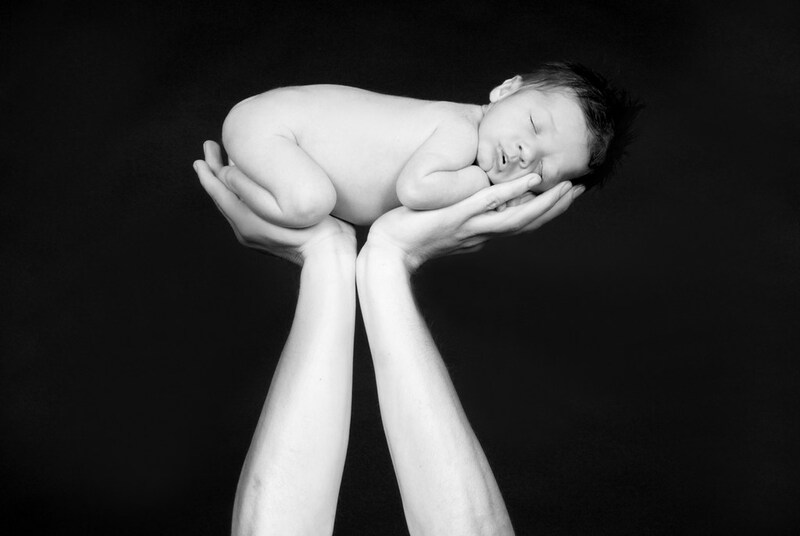 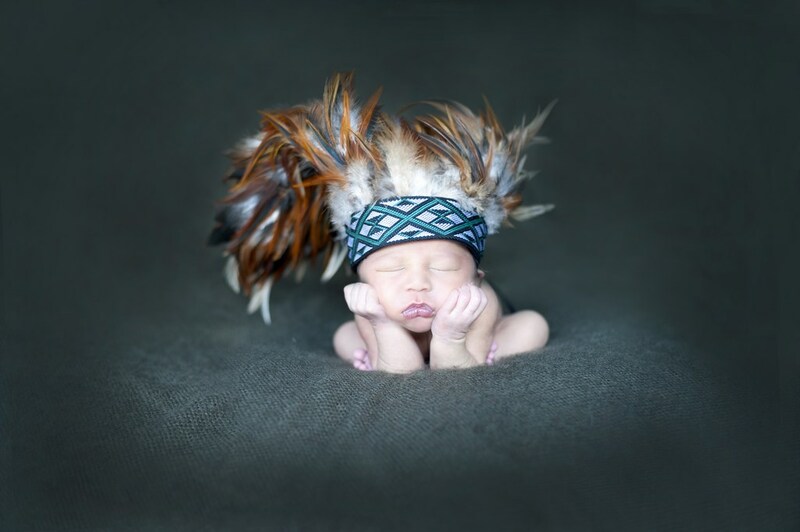 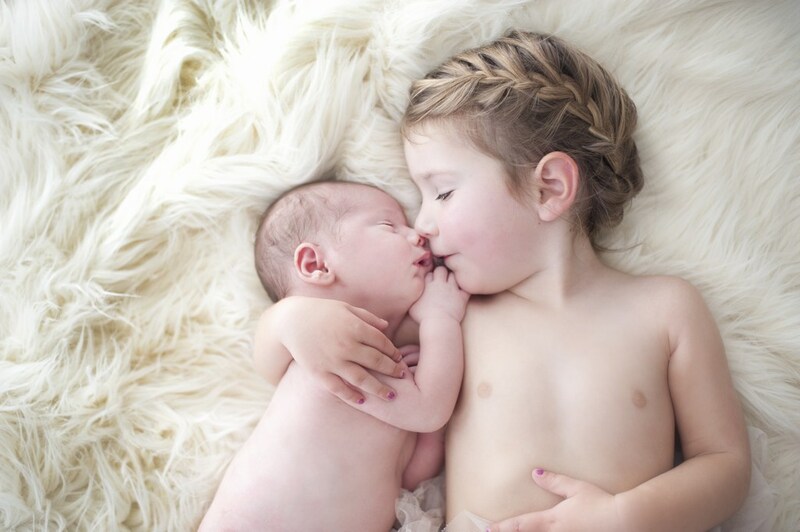 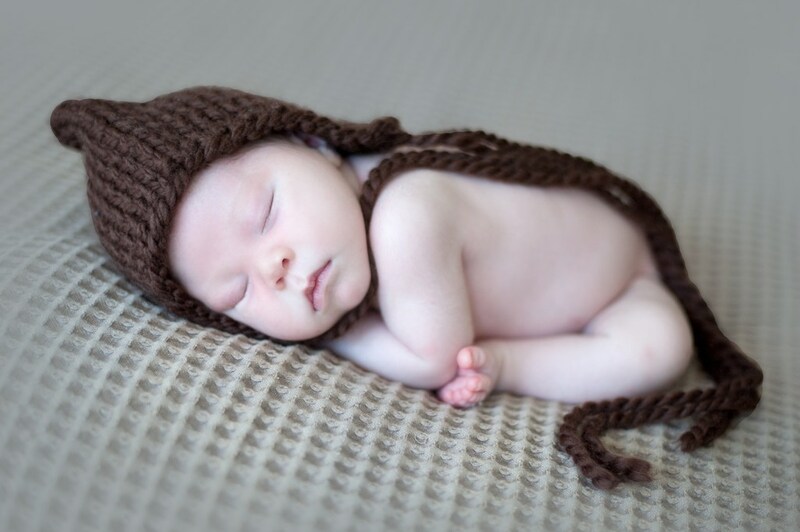 Katie will create exquisite fine art newborn photography of your baby that you can cherish for years to come. 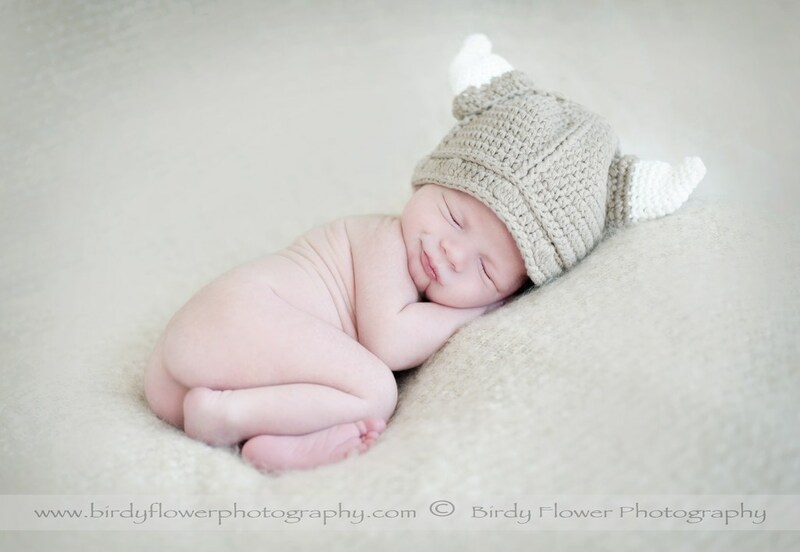 Birdy Flower Photography is a professional newborn photographer that will capture priceless moments in time for your family. 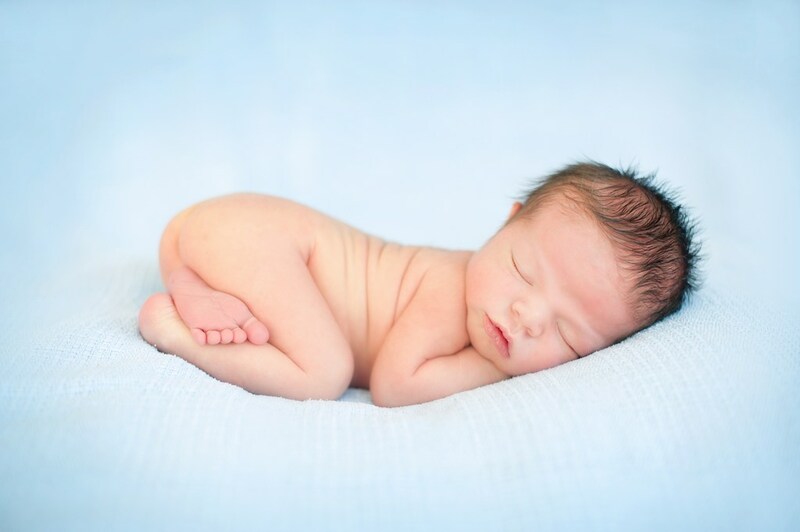 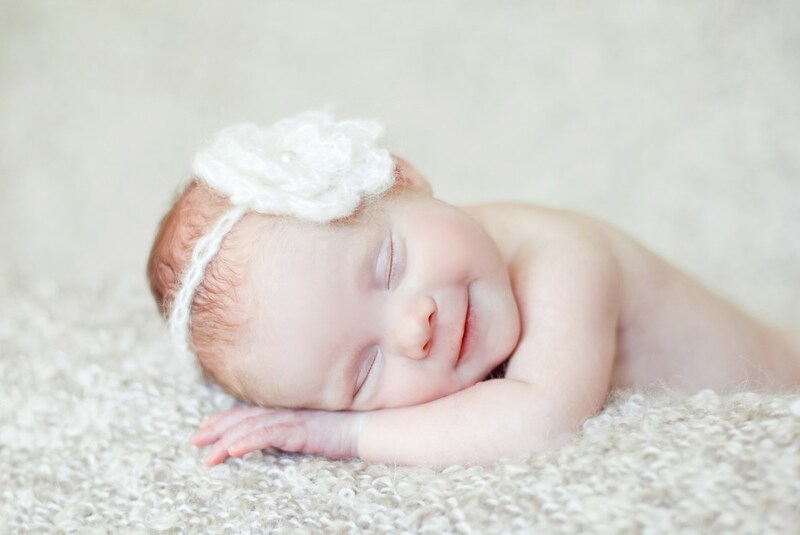 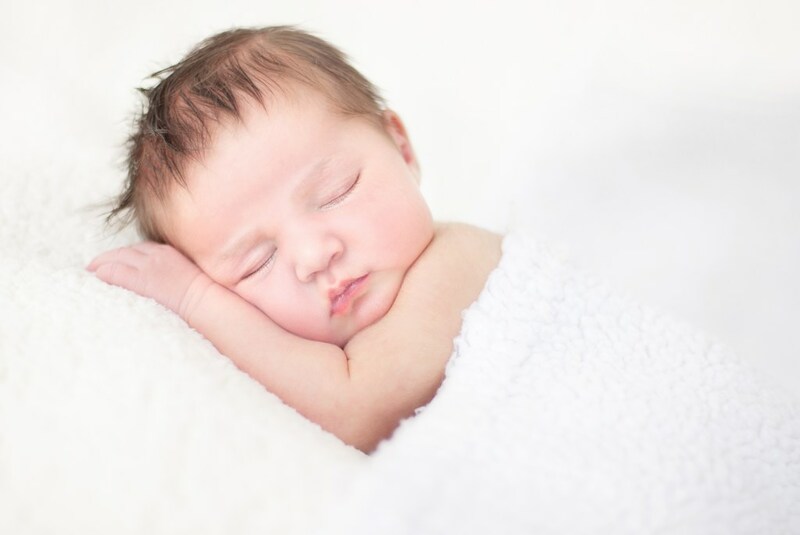 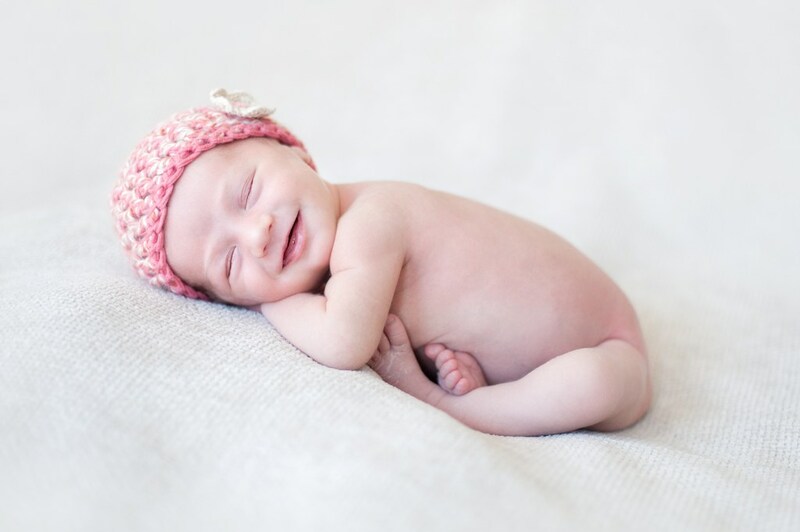 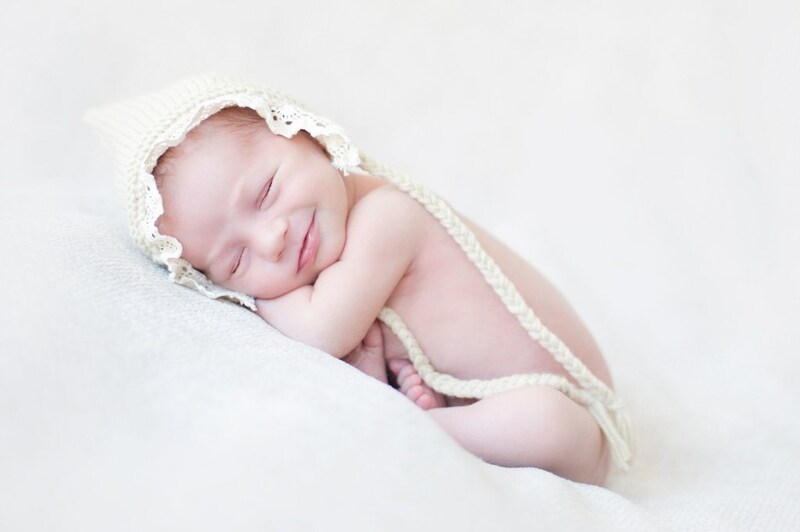 Newborn babies are best photographed during the first 10 days of their life while they are still in the curled position. 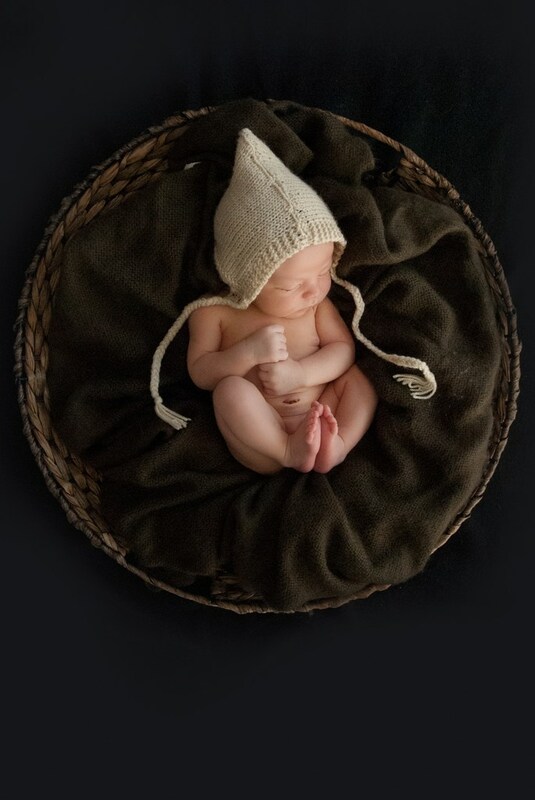 Newborn Photography can be taken on location or in the comfort of the professional studio located in Broadbeach Waters, Gold Coast (near Surfers Paradise, Broadbeach, Mermaid Waters). 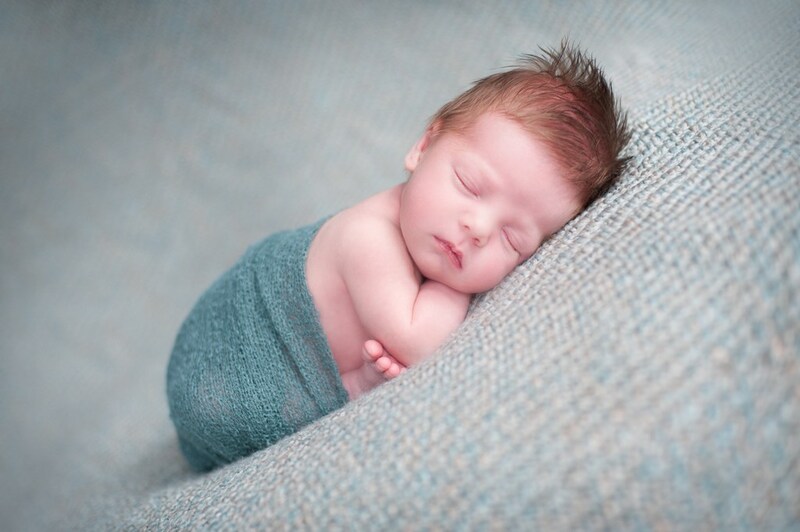 The studio temperature is set to warm so that the baby is comfortable and relaxed. 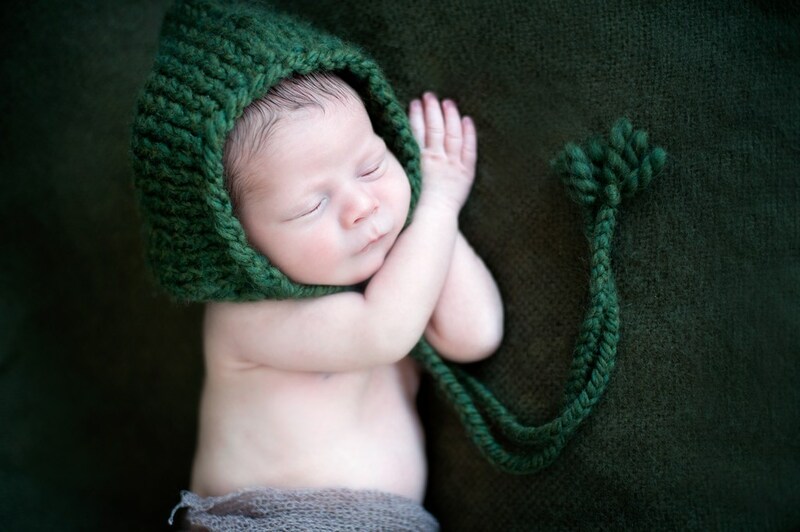 Katie has many beanies, blankets and other props that can be used to create an everlasting memory as special and unique as your baby. 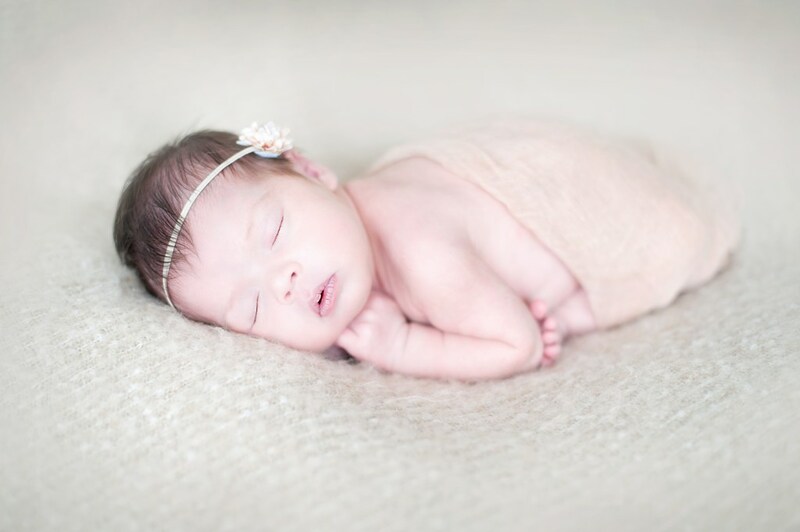 Call or email Katie now to create your own special memories with Katie as your newborn photographer.